December 14 2015 – Were back for the monthly party at Taxi Takeaway ! Djs Shishmish + Peter K for a DJ set going from Hip Hop and Queer Hip Hop to Rock, Electro, riot grrrl via electro-punk. 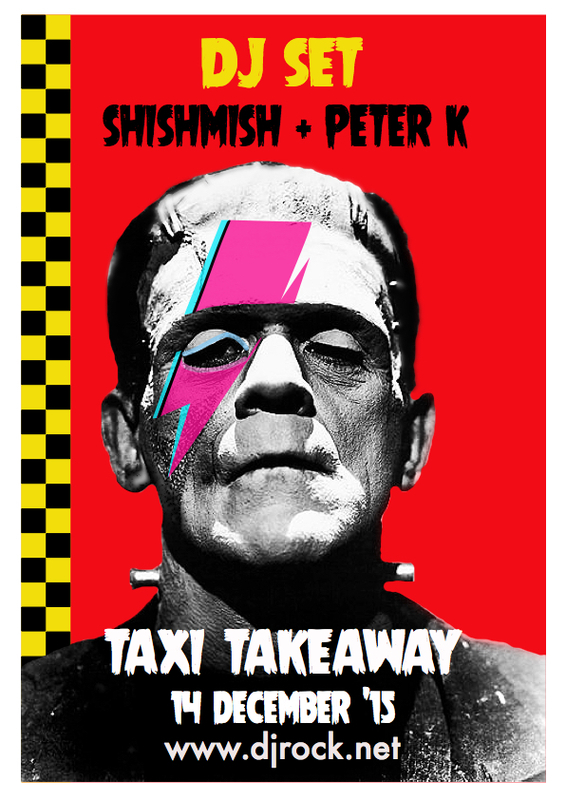 Tagged Dj set, Peter K, Shishmish, Taxi Takeaway.